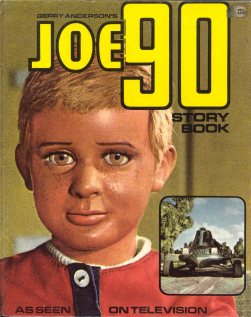 The features from The Beezer merged with those from Topper to create a new series The Beezer and Topper (D.C. Thomson, 1990 series). 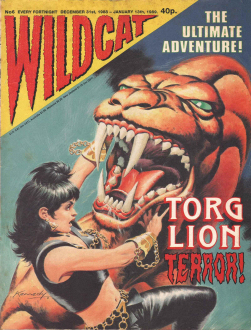 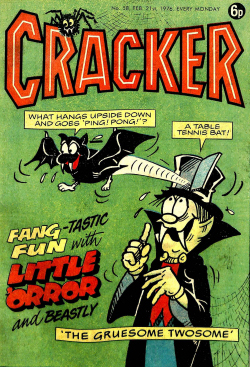 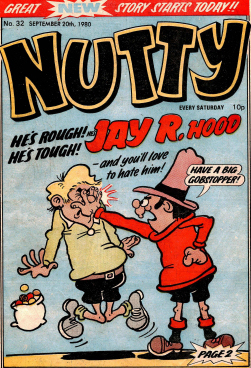 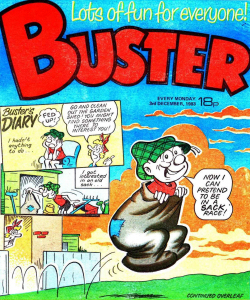 The Beezer (called The Beezer and Topper for the last 3 years of publication) was a British comic that ran from (issues dates) 21 January 1956 to 21 August 1993. 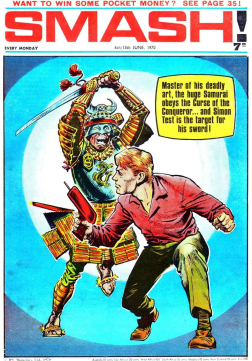 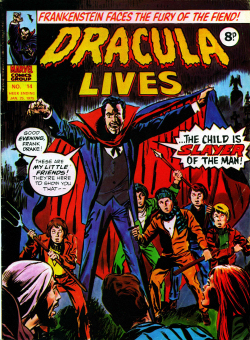 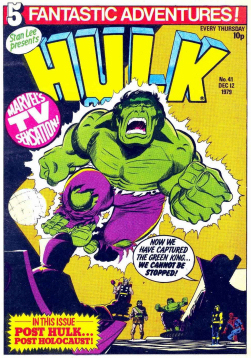 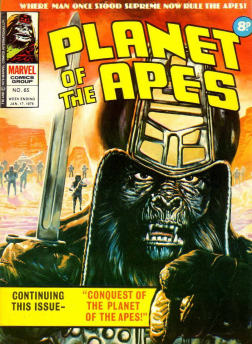 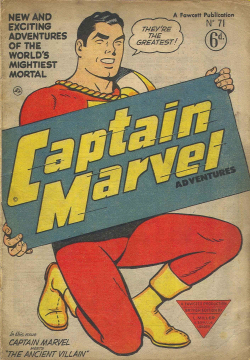 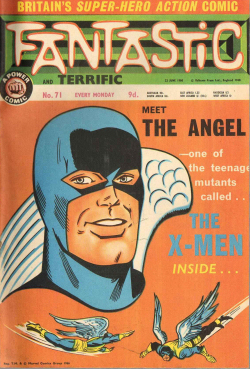 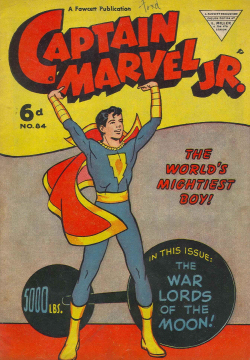 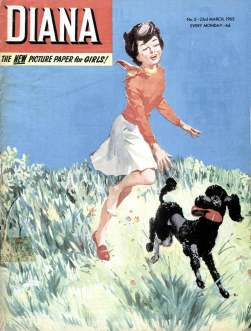 Like its sister comic, The Topper, The Beezer was an A3 (tabloid) publication, twice as big as most other comics. 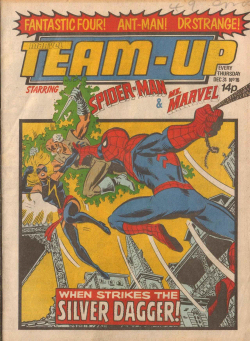 It shrank to A4 paper size in 1981. 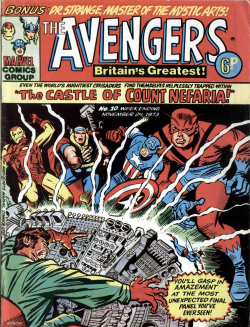 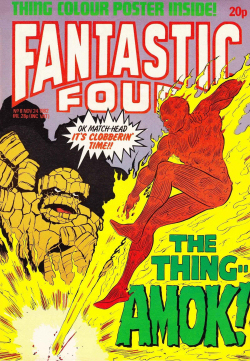 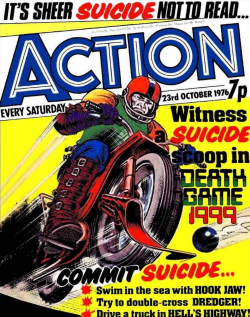 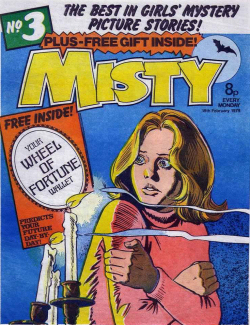 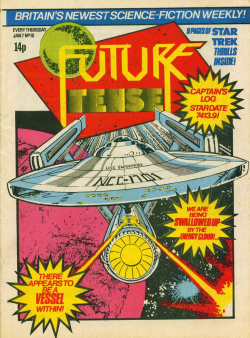 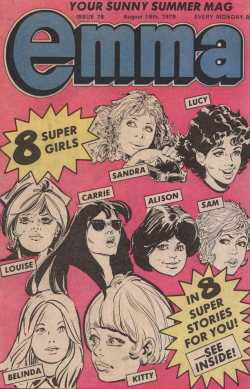 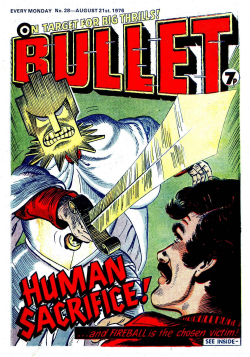 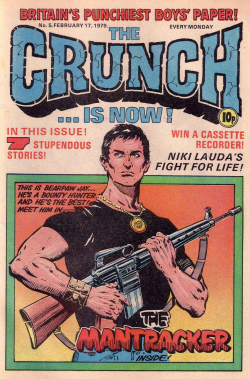 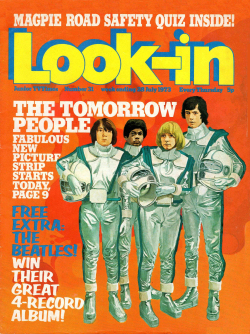 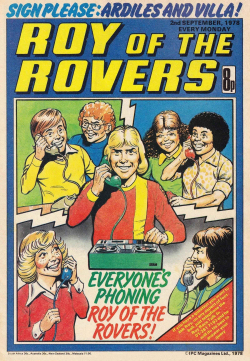 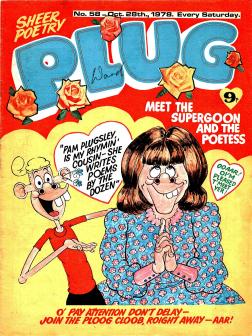 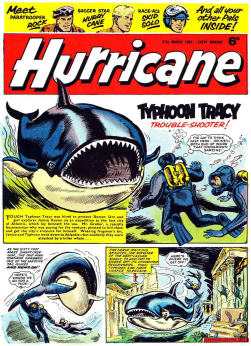 Comics that merged into The Beezer during its 37-year run were Cracker in 1976, and Plug in 1979. 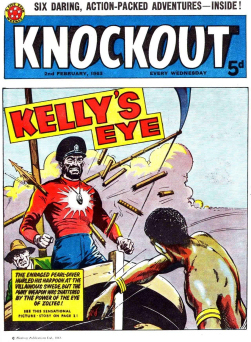 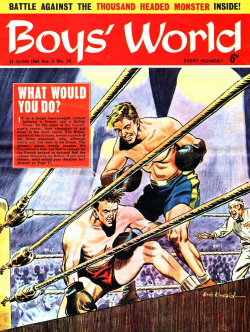 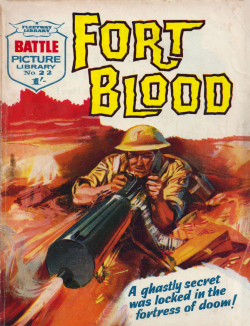 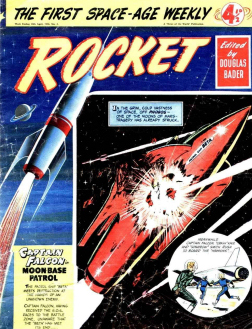 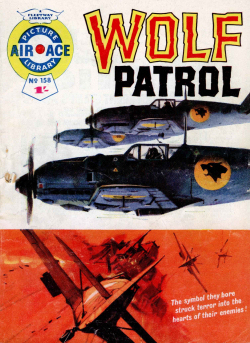 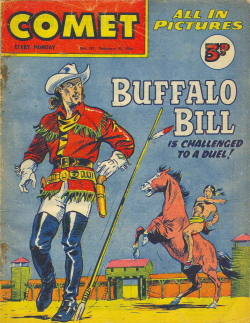 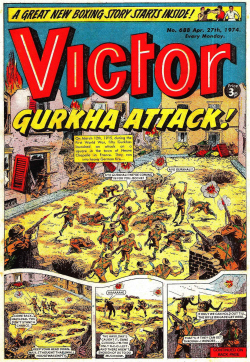 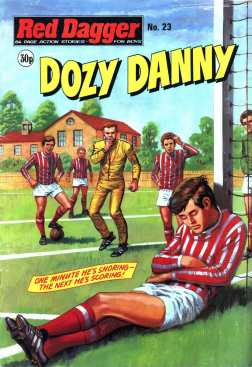 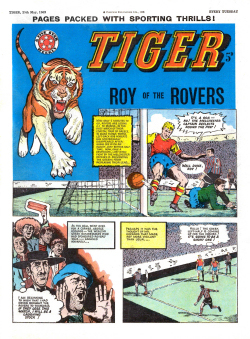 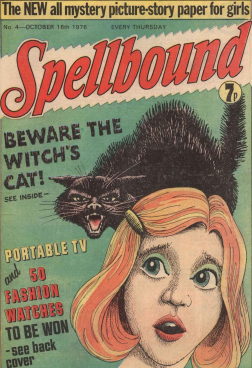 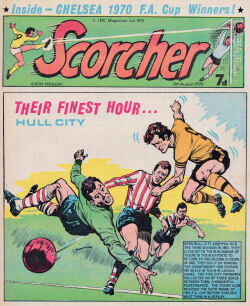 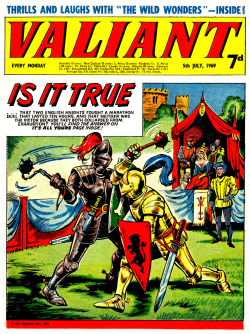 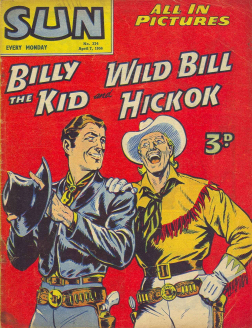 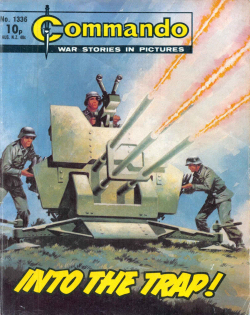 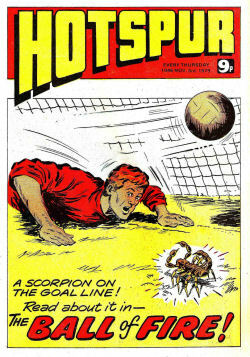 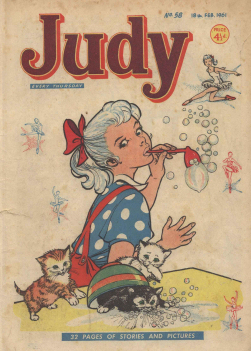 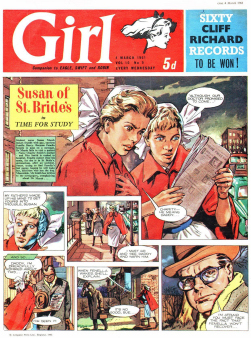 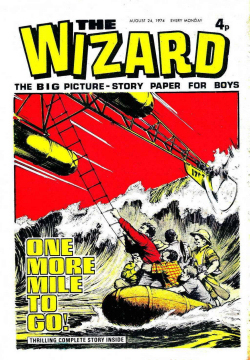 The Beezer launched an annual, The Beezer Book, in 1957; this continued in publication following the closure of the weekly comic, and ran until the 2003 book (published 2002). 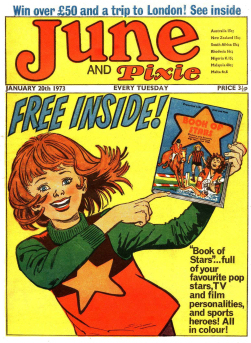 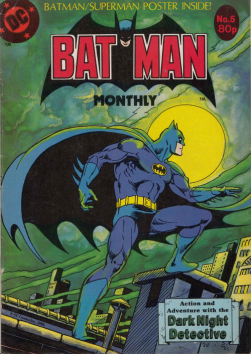 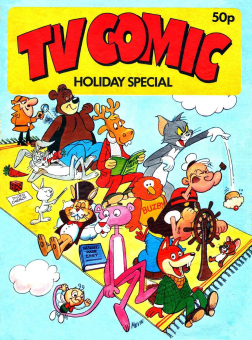 Although the weekly Beezer and Topper had merged, the two comics’ annuals (The Beezer Book and The Topper Book) remained separate publications. 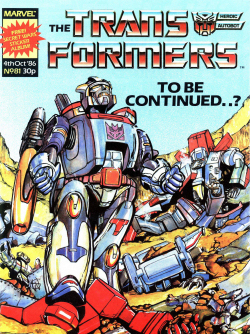 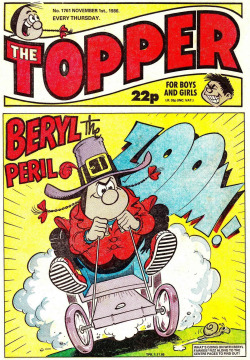 The closure of Beezer and Topper led to the closure of the Topper annual as of the 1994 book (published 1993), but The Beezer Book continued in publication annually for some years thereafter, eventually ceasing with the 2003 book (published 2002). 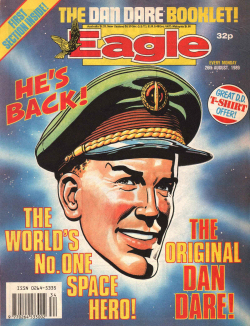 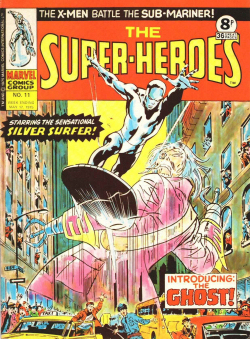 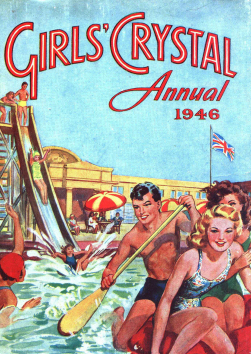 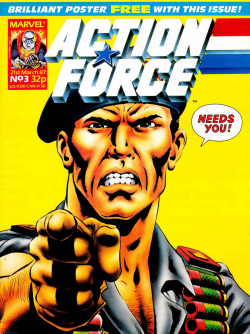 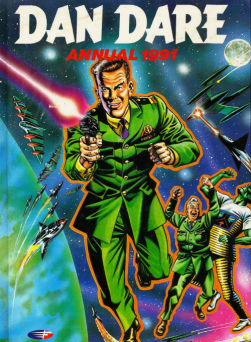 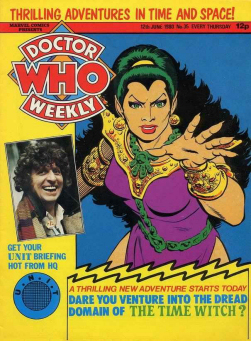 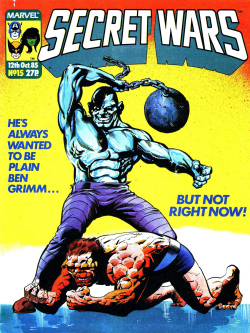 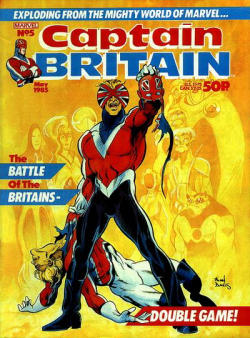 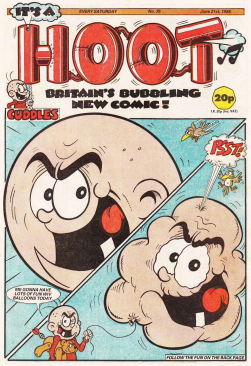 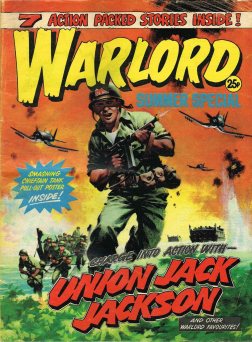 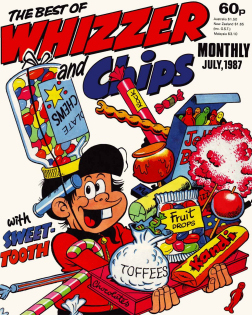 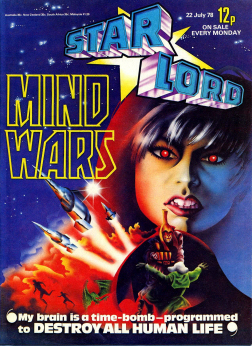 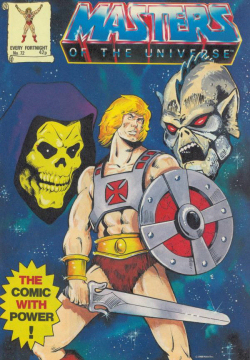 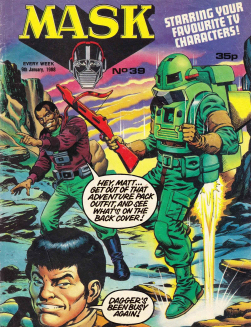 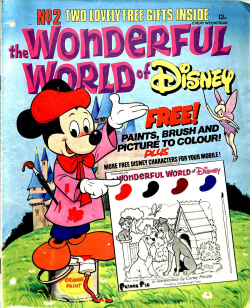 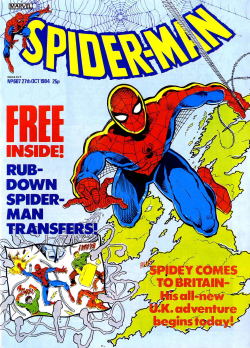 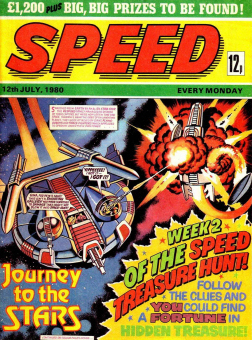 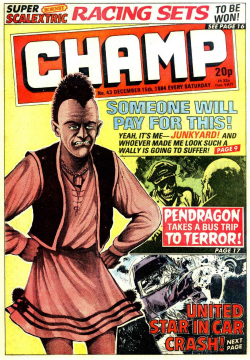 Other Beezer publications which continued after the weekly comic’s closure were The Best of Beezer (launched 1988, closed 1996) and The Beezer Summer Special (launched 1973, known as the ‘Holiday Special’ from 1998 onwards, closed 2002). 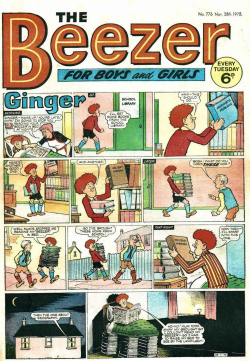 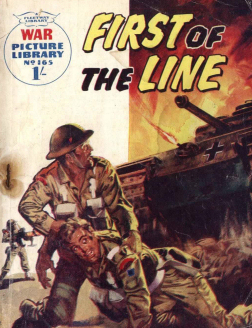 Vintage strips from the Beezer were published alongside stories from other D. C. Thomson publications in Classics from the Comics, which was published from 1996 to 2010. 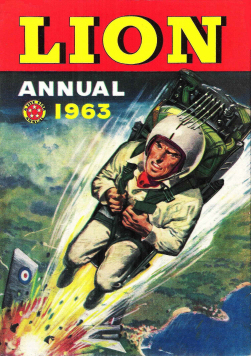 Posted by boutje777 on October 24, 2018 in Uncategorized. 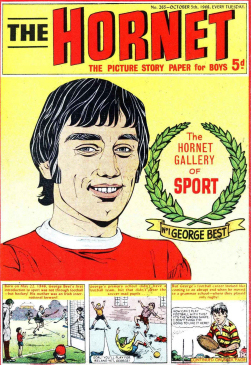 The issue listed as Beezer 1965-09-06 is actually Beezer 1965-11-06. 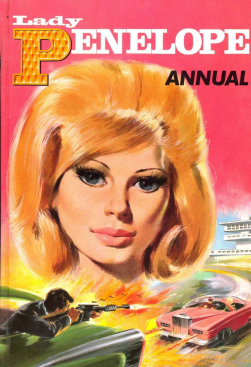 Thanks, i will correct that today.